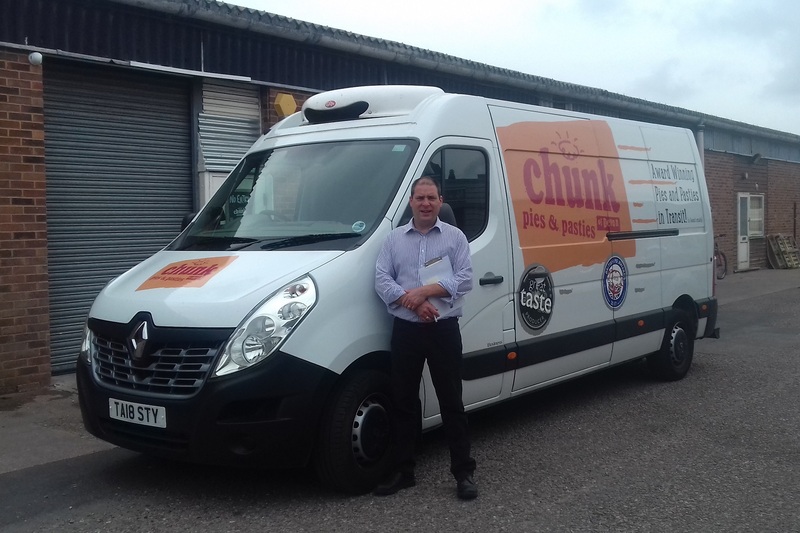 Simon Baker, General Manager at Chunk of Devon, said ordering vehicles through CoolKit has been as easy as pie. Chunk Of Devon, who have bought three vehicles from CoolKit in as many years, produce a range of pies, pasties and other savoury snacks. 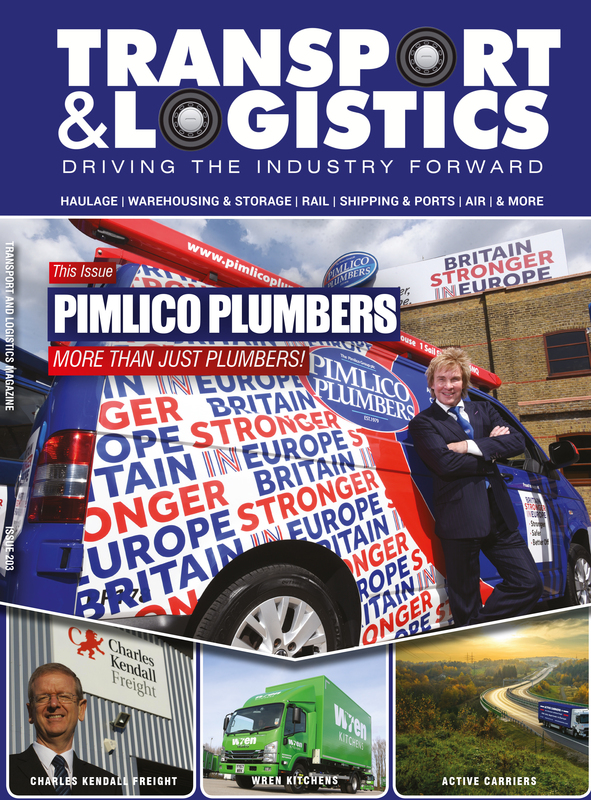 “The size and payload of the vehicles were the two most important factors when choosing the vans. The moveable bulkhead which allowed us to have a combined fridge and freezer in the main compartment was also paramount,” said Simon. 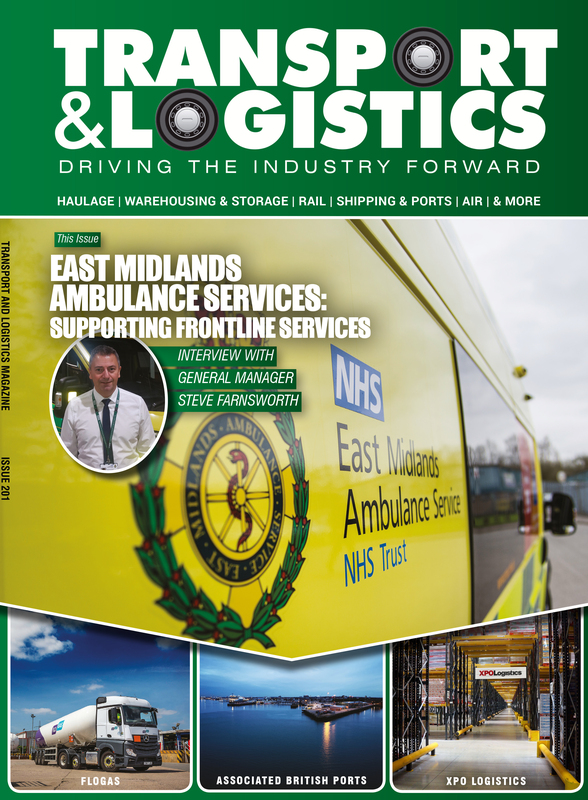 “We needed the capacity to be able to transport large amounts of goods. Each of the Renault Masters fits 950 kilos in the back – that’s around 3,000 baked pies or pasties. 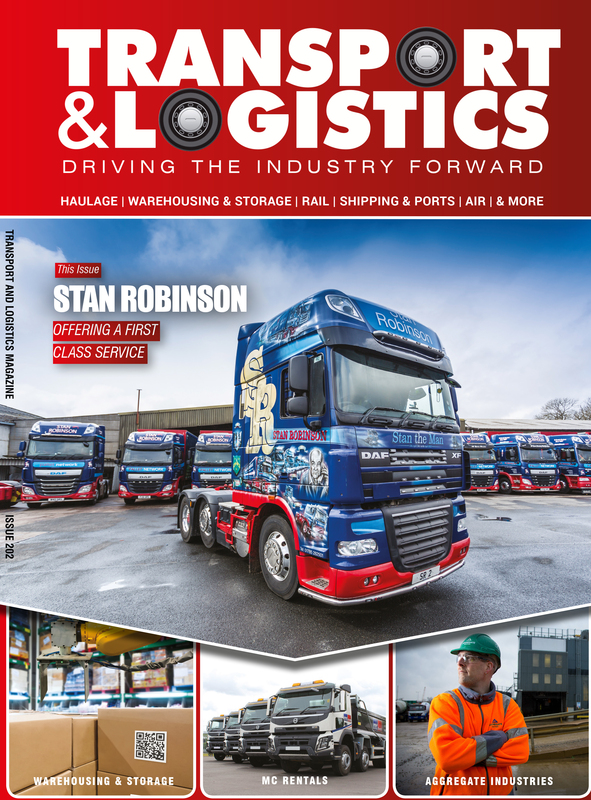 In some cases we have been able to deliver more stock in less journeys than our previous vehicles,” said Simon. “The new vehicles are much more efficient, and don’t cost much to maintain either. One of the reasons we chose the Renault was because we have Renault-certified garage next door to our factory – which means we can drop the vehicle off next door if we need any work doing so our vehicles aren’t off the road longer than they needs to be,” he added. The company delivers a large amount of stock within an 80-mile radius of its Devon pie factory. The latest vehicle also came with a GAH super rapier refrigeration unit including standby, PVC strip curtains to both side and rear entrance, high-intensity LED interior lighting, pallet protection pack, reversing camera with colour touch screen and hope safe T-bar. “When we bought the new van this year, we went with CoolKit because we knew we could trust them. It’s a competitive market and some companies aren’t interested when you just want one or two vehicles. We had to be sensible with the amount of time we spent looking for new vans and CoolKit helped us through the process. We are very happy with our vehicles,” concluded Simon.